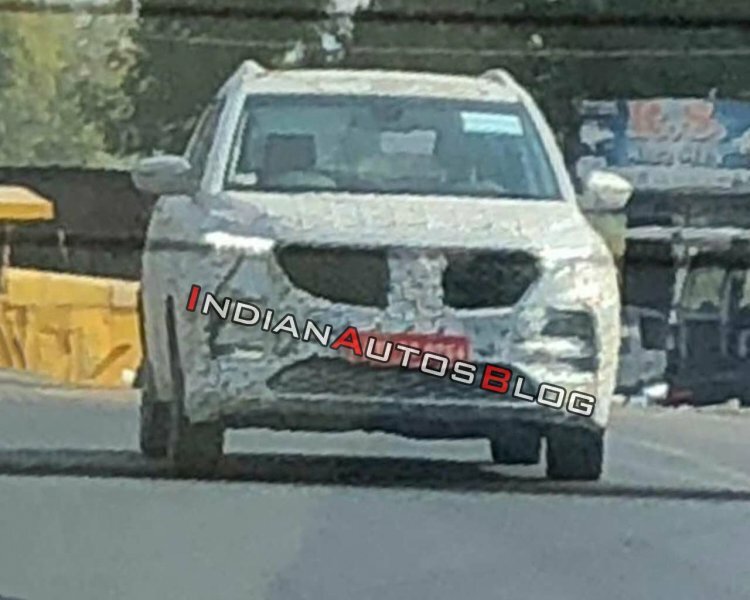 Update: The MG Hector has been spied in Chennai. Gallery at the end of the story updated with new spy shots. 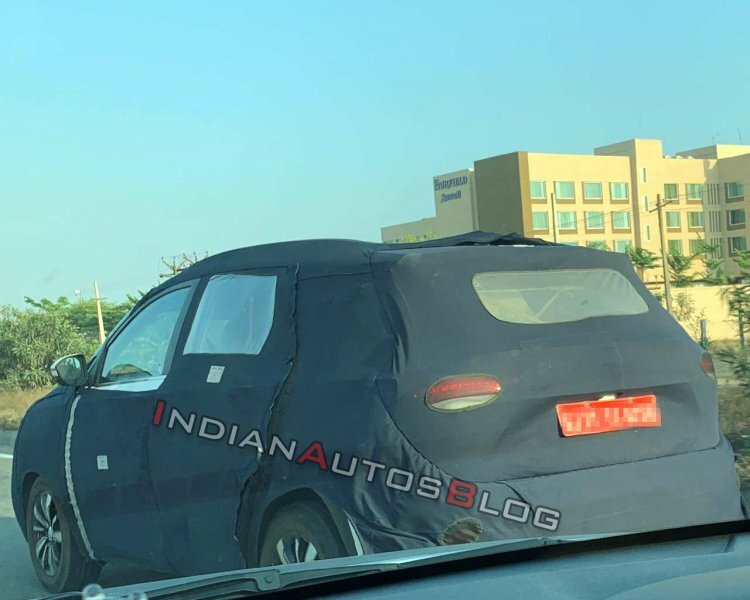 IAB reader Pankil Bhagat has shared a spy video of an MG Hector that was undergoing road testing near its production site in Gujarat. 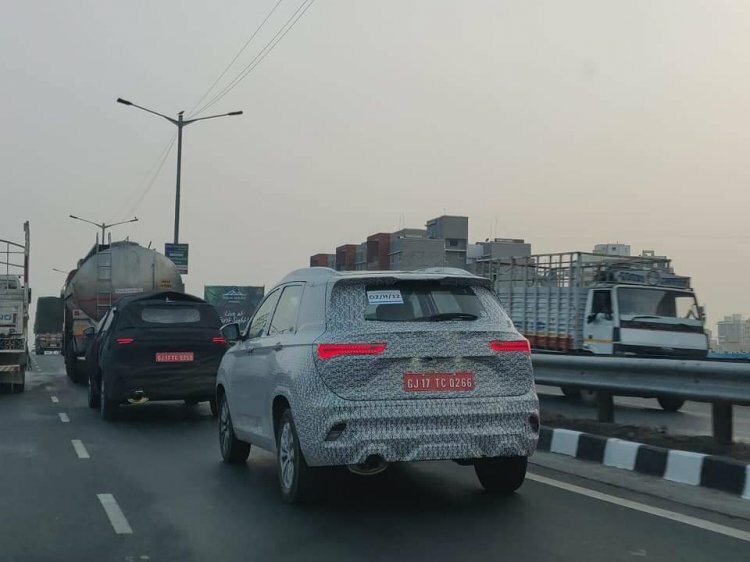 In January this year, readers Armaan Jain and Yash Thakkar had spotted the C-SUV on a test. The MG Hector is one of the four versions of SAIC-GM-Wuling’s third SUV. China gets it as the Baojun 530; for India, there’s the MG Hector; in Indonesia, it is the Wuling Almaz that was unveiled this week; and in Latin America, GM retails it as the all-new Chevrolet Captiva. Each version is distinguished with a unique radiator grille and badges. At 4.7 metres long, 1.8 metres wide and 1.8 metres tall, the Hector is quite large for a C-SUV, and MG will likely leverage the dimensions to launch a three-row version in the future. The company will sell it with two engine options: 1.5-litre turbocharged petrol 2.0-litre turbocharged diesel. FCA will the supply the latter and both engines will meet the more stringent, BSVI emission norms. MG will sell the Hector with a 1.5-litre turbocharged petrol engine and a 2.0-litre turbocharged diesel engine, with the latter sourced from FCA India. The MG Hector has a Euro-style two-tier front light setup that is a rage among SUVs. Key features will likely include dynamic turn indicators, portrait-style touchscreen infotainment system with smartphone integration, two-tone black/brown interior colour scheme, 7-inch driver information display and 360-degree camera. Priced from INR 12.69 lakh*, the Tata Harrier is over INR 2.5 lakh* cheaper than the Jeep Compass (INR 15.39 lakh* onwards), which is the benchmark in its segment currently. MG will likely launch the Hector at a more aggressive price. Reports say that the C-SUV will have around 80% localisation. Initially, the company will have 45 dealerships in India, with the first dealership located in the Elante mall in Chandigarh and set to open by May. Reports say that the MG Hector will have localisation of around 80%. The C-SUV will be retailed through 45 outlets at the launch. The MG Hector will go on sale in India in mid-2019 (May-August 2019).